Helloooo! It's summer, and typically when I think summer, the first thing on my mind is my birthday, which is coming real soon (6th August, one month from today!!)! If you know me, you know that I love making a big deal about my birthday and love being the centre of attention (actor's curse). This year is particularly special, because it's my 21st birthday, which is apparently a big deal here in the U.S. Although I am not really one for alcohol, it will be nice to be able to get into bars, events. etc. with age restrictions. One part I love about my birthday is creating a dream birthday wishlist in my head. Obviously, I do not expect any (especially not all) of these items listed to be given to me on my birthday, nor do I think gifts are entirely necessary to enjoy one's birthday--wishlists are just fun to create! This also works as a gift guide to give an idea to those who may want to get me a little something. Mostly, I am looking forward to spending my birthday with close friends and having a good time (as well as dressing up!). Let's move on to the actual items (my "must-have's" are highlighted! I'm absolutely obsessed with rose gold. I have been for a couple of years now and it hasn't managed to go away quite yet (sorry, purse!). 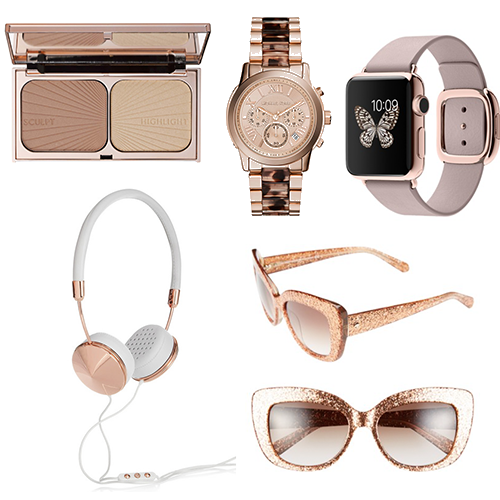 Here are a few rose gold things I have been eyeing for quite some time and, in an ideal world, would love to get my hands on. American Apparel is one of my favourite brands, and every summer I get back into wearing their clothes. 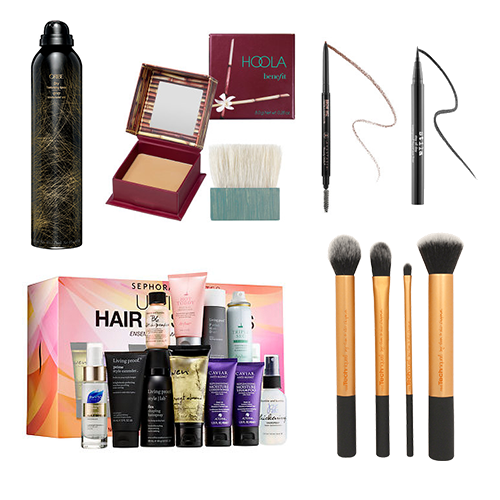 AA is my favourite stop for basics, but because they are a bit on the pricey side, they make for a good wishlist! Lately, I've been very into buying black from the brand. 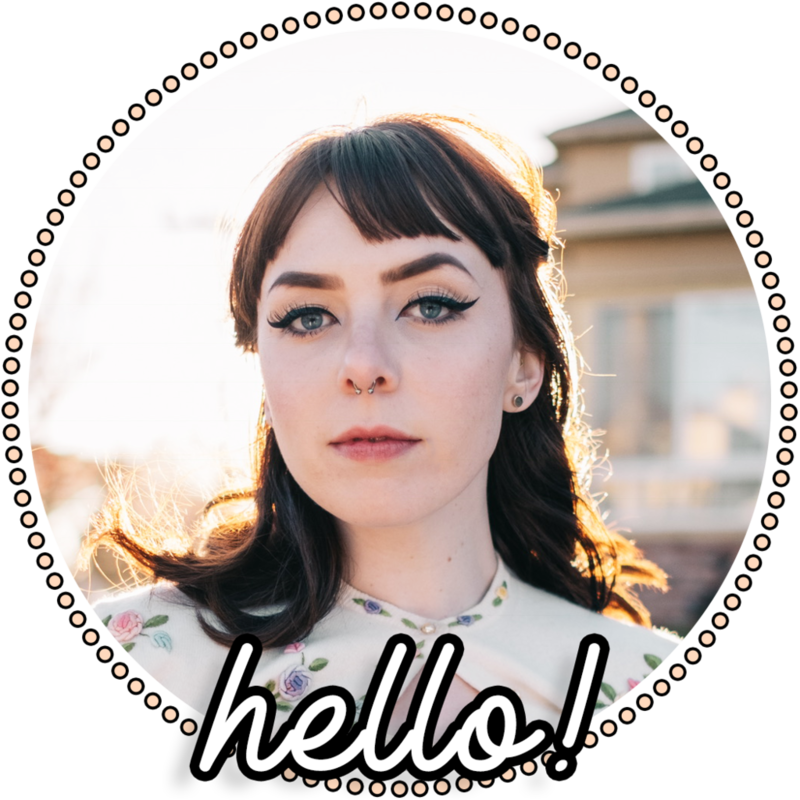 This year and this summer especially I've been getting more into beauty--whether repairing my newly damaged hair, styling my hair on a more regular basis, improving makeup skills, or taking better care of my skin. Because of this, I've been slowly building up my beauty collection to better quality products. These are just a few that I've been eyeing lately. That's about it! Anyone else's birthday coming up? What's on your wishlist? Let me know in the comments! Or let me know if you like anything on my wishlist!